One Room Challenge Spring 2019: welcome to Week 1! 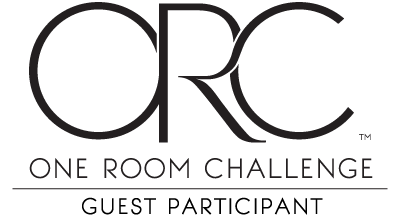 If you don't already know, the One Room Challenge is a event hosted twice a year in which anyone from anywhere across the interwebs can join in on the fun of making over one room, from start to finish, in 6 weeks. The 20 featured designers post updates every Wednesday and all the guest participants update each Thursday. This year, it's time for the office to step up and get it's stuff together. Here's how she's looking now, after a long Saturday of purging and organizing and cleaning. Don’t worry, we still have plenty of junk. I just moved it all to the basement until the room is out of the painting/dusty/dirty phase. It's pretty much a blank slate right now. 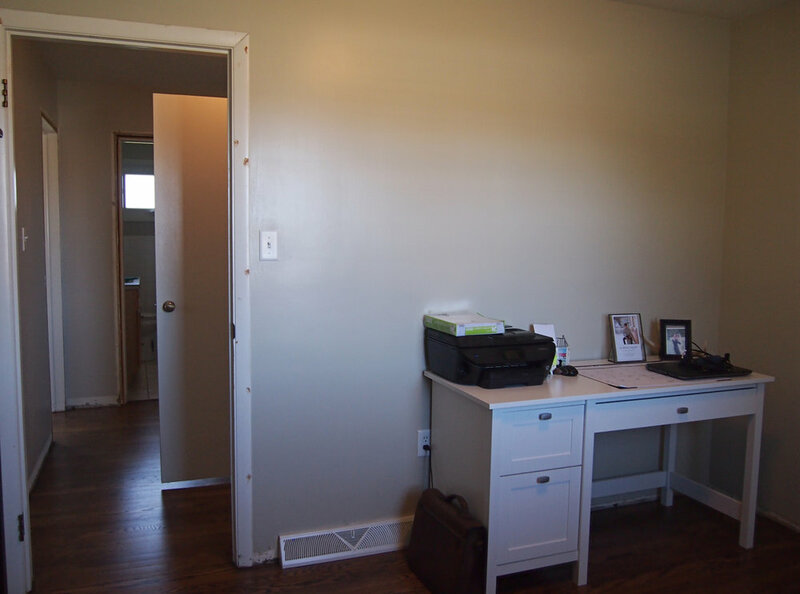 We painted the walls when we first moved in and the trim is mostly installed (these pictures are a few days old!) so now it's just adding some good organization, storage, and pretties. See a trend? I am SO into the look of furniture painted the same color as the wall. My hope is that it makes the room feel bigger (or at least as big as possible, it's a small room!). Brandon vetoed my built-in idea for this space, so this the next best thing. Maybe even better than built-ins, now that's I've had time to get excited about it! We’re almost finished with the trim now, so even if I don’t make any more progress until next week, at least I’ll have updated pictures. #EternalOptimist.